Our Pantry is bursting at the seams with ideas for gifts for family, friends, clients or employees! Hampers, wines, port & cheese boxes, jams, chutneys, fudge, biscuits, pecans and the Kinmel Arms fruit cake. 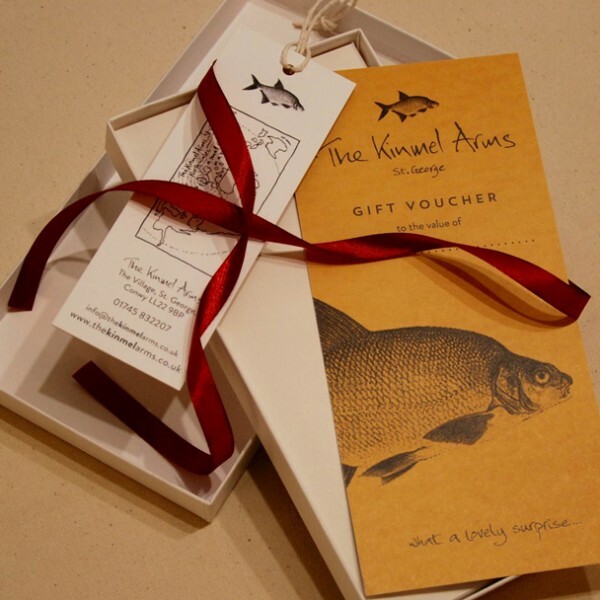 For the person that has everything we always have our Gift Vouchers, also now with the option of a lovely gift box, ribbon and tag. 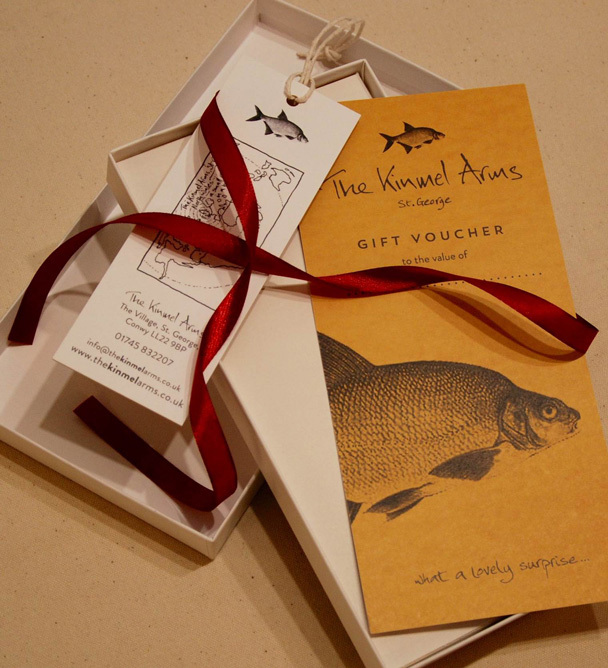 The Kinmel Arms Vouchers can be used in our award winning restaurant, luxury rooms, afternoon tea or in our foodie pantry.